ERICEIRA, Portugal - The APP World Tour is proud to announce the roll out of its global qualification system for the 2020 season and beyond, as it builds up to the 2019 season opener of the Tour in just over 6 weeks in London. 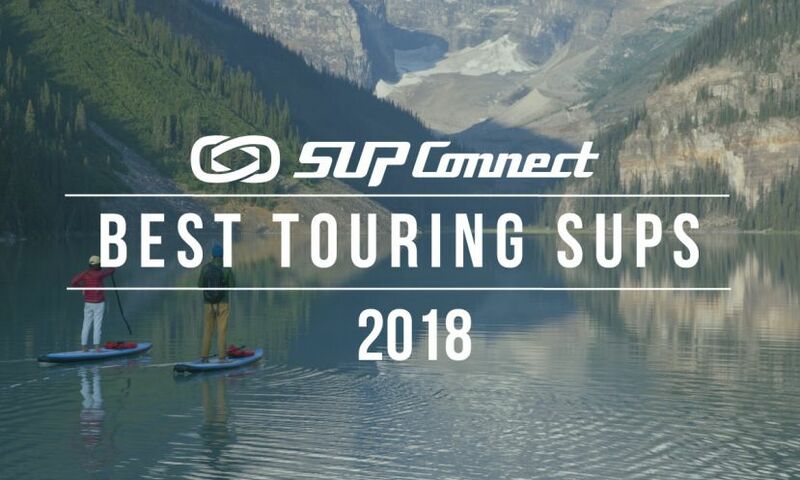 Building on the announcement of its alignment with the WPA earlier this year that provides some much needed structure to the racing scene, the APP World Tour is proud to unveil details of its global program, that provides qualification opportunities across both North and South America, Europe and Asia. It all kicks off this month, with the opening events of the US Cup, the opening leg of the 2019 Qualifying Series and the ever popular Carolina Cup on April 27th - 28th. This is followed on directly by the Salt Life Columbus Cup in Columbus Georgia on the weekend of the 4th - 5th May, providing a perfect opening 10 days to the 2019 Racing Season. The US Cup, the signature leg of the APP World Qualifying Series powered by the WPA features North America's most prestigious and flagship events, starting with the aformentioned Carolina Cup and Salt Life Columbus Cup, but also including the magical Olukai Ho'olaulea, the SIC Columbia Gorge Paddle Challenge, the New York SUP Open and the Battle of the Bay, in San Francisco. For more information on the US Cup, please visit here. Outside of the US Cup, the APP has identified well established regional series’ across the globe that provide a legitimate qualification platform for aspiring athletes to qualify for the APP World Tour. 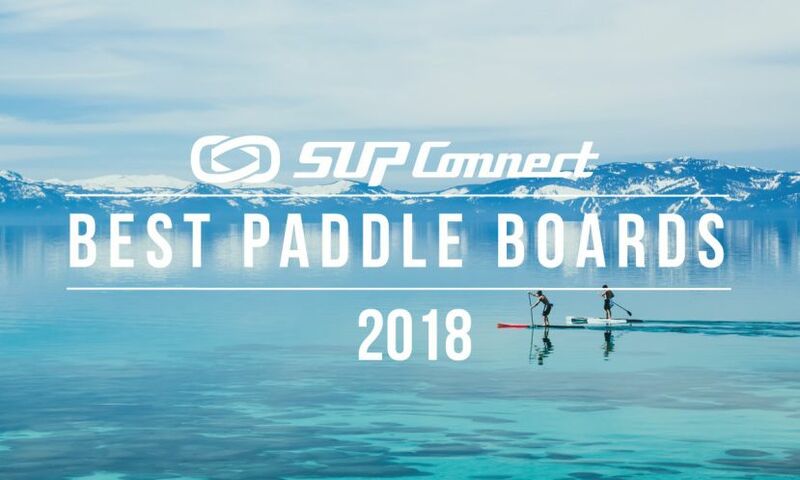 In Europe, the Florence Paddle Games has come under the APP Qualifying Series banner providing a place for the Men and Women's Winner directly into the London SUP Open the following week, and allowing athletes to accrue points on the APP World Qualifying Series. 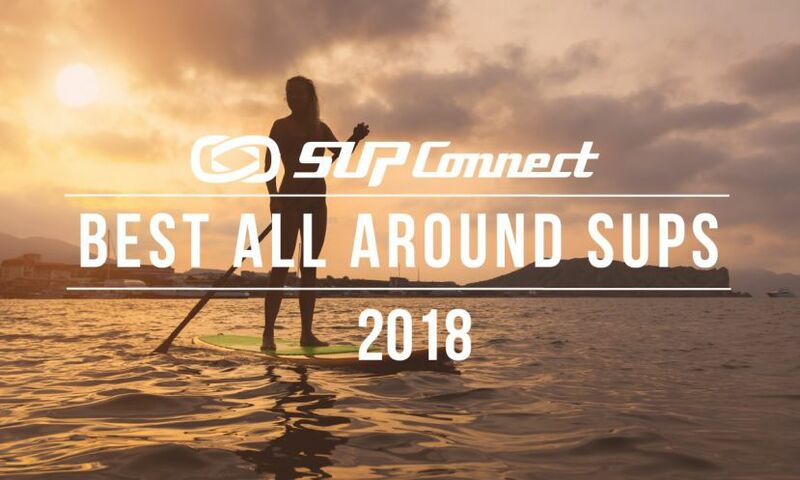 Likewise for Asia, the Asia SUP Tour has built a series across Asia that provides a legitimate pathway for qualification, and as such, the APP World Tour will award its Men's and Women's Champions with qualification for the 2020 APP World Tour. Finally, the Aloha Spirit Festival Series in Brazil that ends with the APP World Tour Final in November, in Cabo Frio will provide the South American qualification process for the 2020 APP World Tour, with the Men's and Women's Champions earning spots on Tour. For more on all things APP World Tour & Qualifier Series, please go here. While the formal APP World Qualifying Series for surfing will be introduced for the 2020 season, its forerunner, the Carolina Pro-Am that will take place from the 20th - 21st April here in the US will provide a great taste of things to come as well as providing much sought after wildcard spots for the 2019 New York SUP Open. Entries are open and filling fast, so make sure to get your registration done by CLICKING HERE. 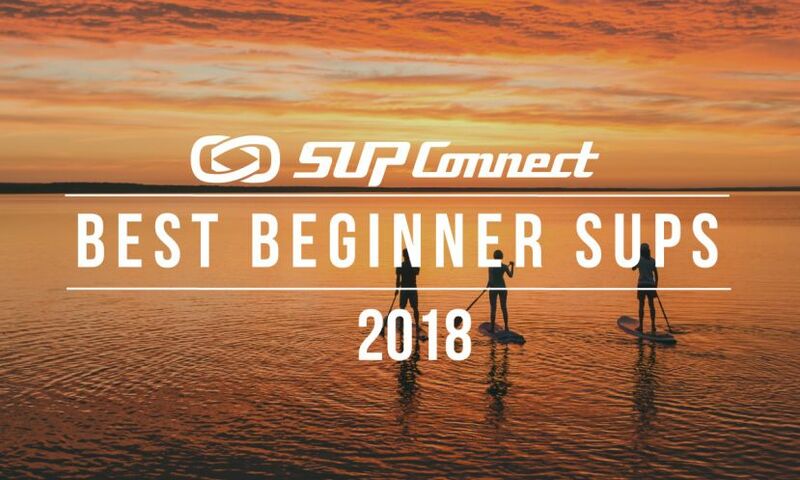 This is an exciting step forward for SUP surfing, complimenting the 4-stop season on the APP World Tour in 2019 and celebrating the wealth of talent coming into the sport across the globe. 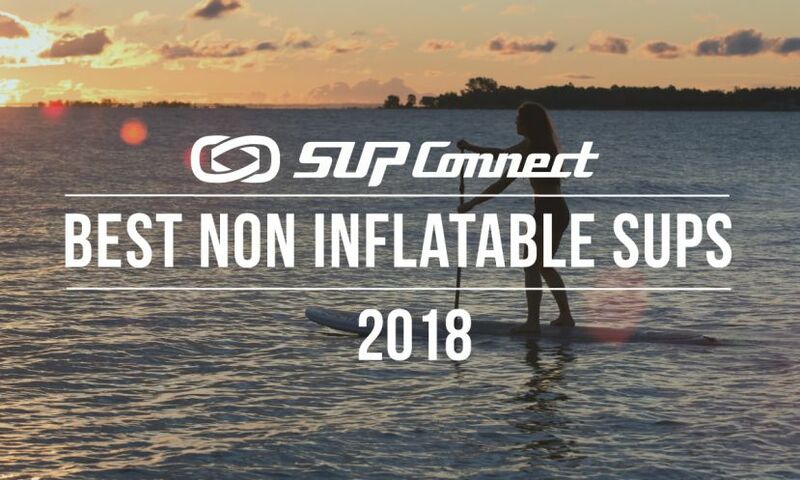 After a dramatic opening stop at Sunset, next up for the APP World Surfing Tour will be the New York SUP Open that will run from the 31st August - 5th September.